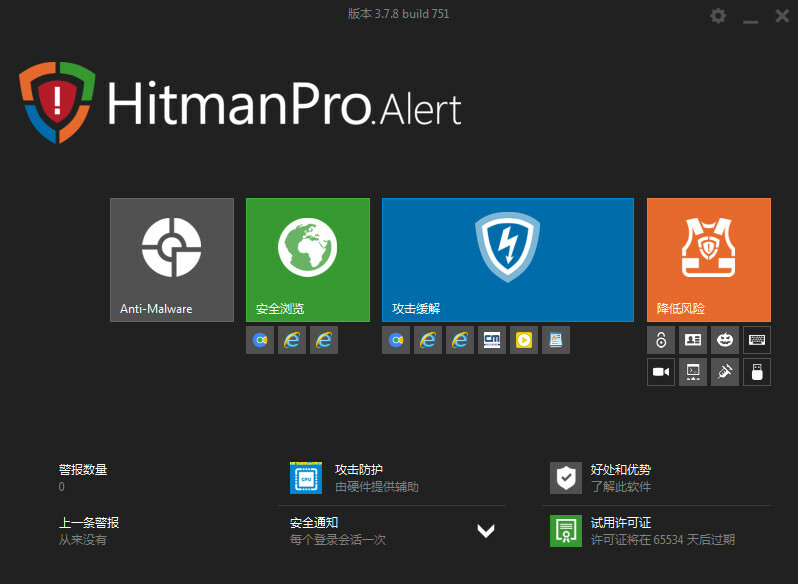 Hitmanpro.Alert 3.7.8 build 750 第2页_安全工具区_安全区 卡饭论坛 - 互助分享 - 大气谦和! As many of you noticed, HitmanPro.Alert ran into an issue yesterday. The issue was caused by the Microsoft Azure node in Europe and mainly affected users located in the EU. As some of you know, we temporarily switched EU users to the node in the United States as a workaround. In the meantime, we found the issue that caused the crash of our HitmanPro.Alert Service. We also crafted a proper fix and, at this very moment, all our users are updated automatically to HitmanPro.Alert 3.7.8 build 751. Fixed issue with cloud communication component. Powered by Discuz! 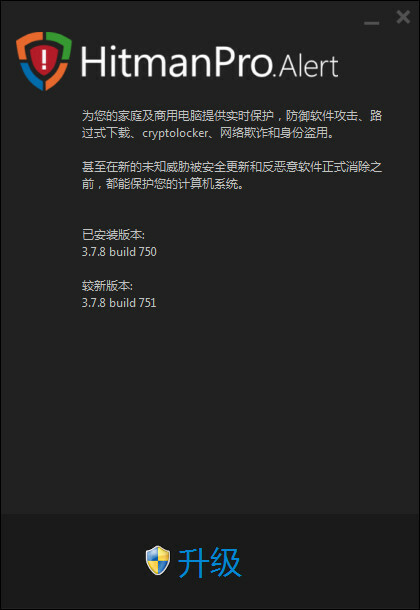 X3.4( 苏ICP备07004770号 ) GMT+8, 2019-4-20 21:09 , Processed in 0.032573 second(s), 6 queries , MemCache On.